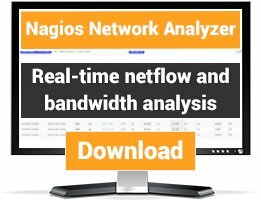 A tool for checking routes on a linux device. 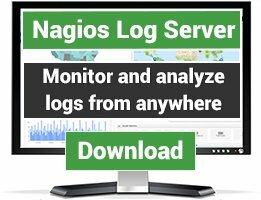 This is great for environments with regularly changing networks, it outputs performance data when routes are added or deleted. I used it to keep track of the multiple routes we have to and from our SAN network in conjunction with iscsi and multipath. It's also good for letting you know what has been added or deleted recently. There are lots of additions I would like to make such as wildcards, and subnet masks. I also want to add to the input checks to make sure everything is kosher before it runs. This is in production in our network currently and the functionality is there. This check is able to look at your routing table and search for items you select. It was built for the netstat command in Linux and may need some modification to work with other operating systems. -L Used with -n to give allowances for "Less Than"
-M Used with -n to give allowances for "More Than"
To reverse the command (crit if the route exists) just use "-n 0"
At a minimum at least one of the -f, -g, -i or -m flags with their appropriate definitions are required. You can put in multiple definitions such as -d 10.0.0.1 -g 1.2.3.4 and it will only look for routes where both items are true. A simple check to make sure you have a default route set up correctly. 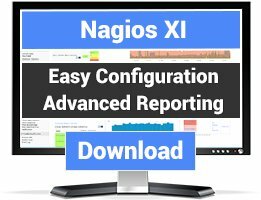 This is good to use by itself (as long as nagios is on the same network) but even better in conjunction with puppet when you're using multiple default routes and need to make sure each machine is going to the correct place. This will make sure a route does not exist. It's very useful when moving a device to a new network and you need to make sure the old routes no longer exist. This will be ok as long as there are move than 5 routes on eth3. This command will look in your dynamic route cache instead of your static routing table. It will go critical if more than 1000 routes are created to eth2. This command is a crude way of detecting a DDOS attack. This command is great for passively tracking performance data. You can see what routes are being added or deleted from an interface.